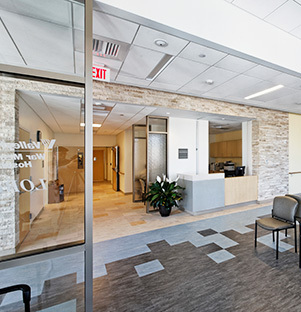 The first freestanding cancer center in the Winchester community, this award winner is a consolidation of all outpatient oncology services into one building. 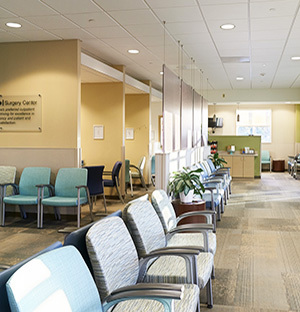 The facility houses physicians’ offices, exam rooms and treatment areas for chemotherapy, radiation, and surgical oncology, clinical research and support services. 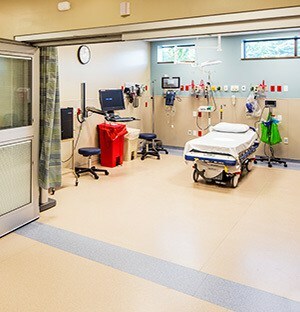 Shockey built a two-story facility that includes a medical oncology suite with seven infusion bays and pharmacy, a radiation oncology suite with two linear accelerators and CT stimulation, and a breast care center. 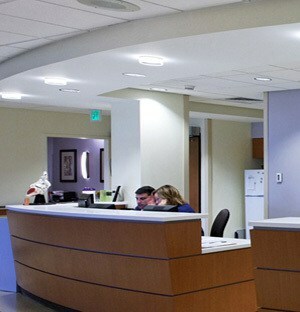 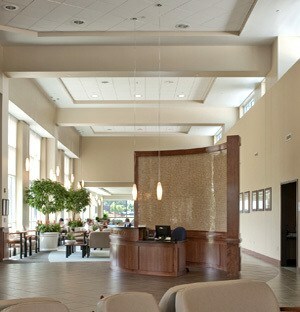 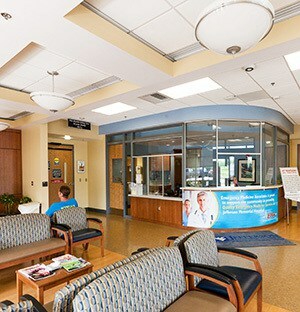 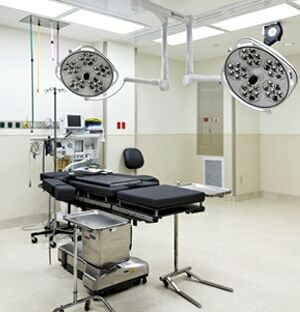 A surgical oncology suite is also included. 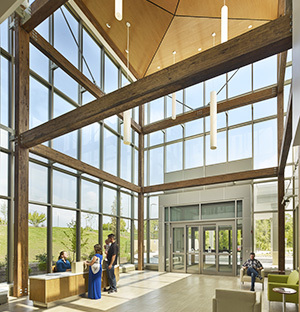 With a holistic approach to design, meditation space and a healing garden was also planned and built. 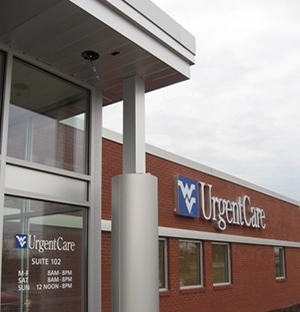 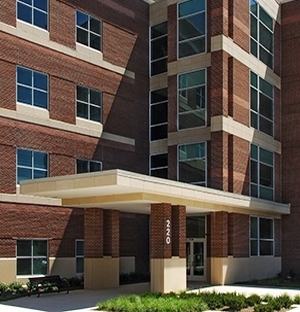 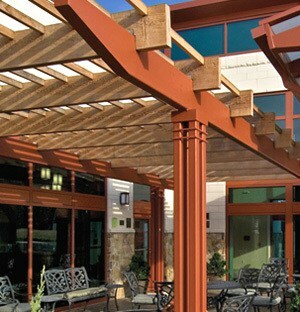 The new facility is adjacent to the existing Outpatient Diagnostic Center on Winchester Medical Center’s campus and is connected by an enclosed pedestrian bridge to support sharing of services. 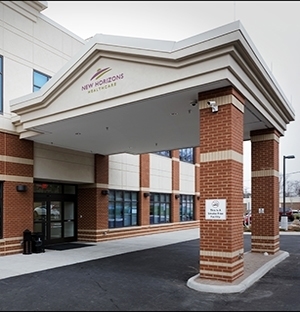 Howard Shockey & Sons, Inc.
© 2019 Howard Shockey & Sons, Inc.